Implementing an IT Asset Lifecycle Management System - SOL-I.S. 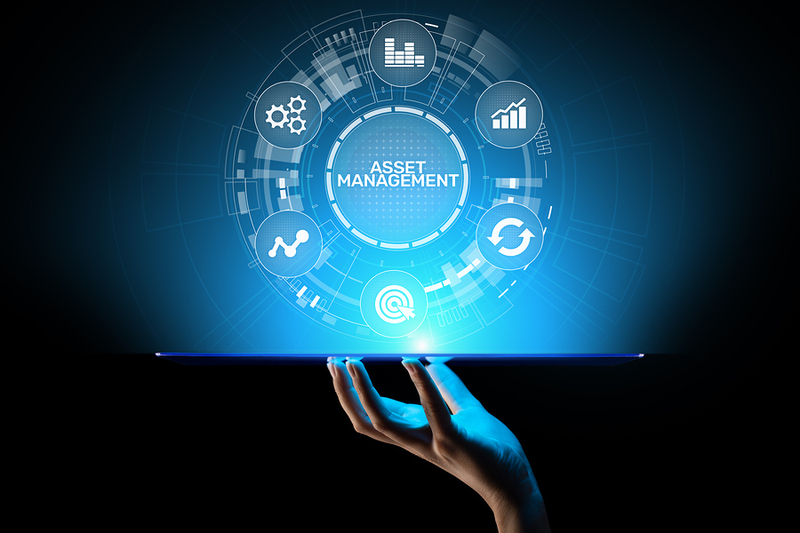 What IT assets does your company possess? Chances are if you were to make a list of these assets there would be some you would forget. Your IT assets include all hardware and software on your network and keeping track of them – let alone managing them – can be a daunting task. However, without asset management vigilance, your company can be vulnerable to security breaches, compliance violations with hefty fines and decreased productivity among other pitfalls. When considering an IT asset lifecycle management system, there are some key ways to mitigate risk and ensure success. Purchase extended warranties. When you purchase extended warranties for new IT equipment you reduce unexpected expenditures which are difficult to budget for. Institute thorough training. When you take the time to provide comprehensive employee training for any new hardware and software you implement, you invest in employee confidence, job satisfaction and productivity. Create a map of your IT infrastructure. This will help you determine what single points of failure exist within your network. Once you determine where these exist, put redundancies in place to ensure that business will continue as usual if a break in the system occurs. Identify obsolete assets within your network. Obsolete assets can decrease productivity and negatively impact the user experience. Once identified, you can update or replace them to keep processes running smoothly and efficiently. Implement data security measures. When you dispose of or redistribute IT equipment, it’s crucial to have thorough data security measures in place to wipe sensitive data from each device. Reduce cost and waste. Consolidate infrequently used servers and printers and relocate infrequently used PCs to other parts of your company that have lower computing demands. If you would like to discuss how your business could benefit from IT asset lifecycle management, give us a call at 952.279.2424!